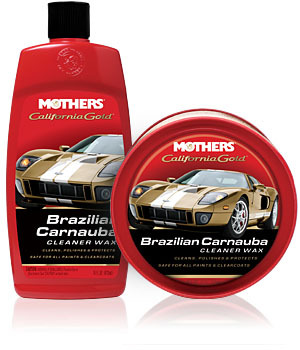 Mothers® California Gold® Waterless Wash & Wax is the quick and easy way to wash and wax your vehicle without water! Just like soap and suds whisk away dirt during a traditional water wash, our ultra-slick formula provides extreme lubrication to encapsulate and dissolve dirt and grime, allowing you to safely wipe your way to a scratch-free, perfectly clean finish. 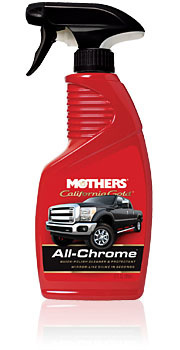 A convenient alternative to traditional washing, where water restrictions and other conservation efforts apply, this unique spray wash is simple-to-use and safe for any exterior vehicle surface. Just spray, wipe and buff your way to a beautifully washed and waxed finish. Check us out for all your vehicle maintenance and servicing! Heading to the Rodeo this year? Then come on down to Autofashion for all your off-road vehicle accessories and much more! Shop now and get a free ARB Camping chair with every purchase of an ARB Suspension! Warranty available on all shocks. Installation is free!